If you follow my Instagram stories, you may have come across me talking about a really fab subscription box I received last month. The Curated Combination box has really impressed me and I'm excited to share my opinions with you all! Curated Combination was created by Sam from Little Fickle and Katy from The Lilac Scrapbook. I have been following both of these girls right from when I started blogging, two and a half years ago. I have always had a lot of respect for the two girls and I was so excited when they got in touch. It's really lovely to be able to support fellow bloggers. 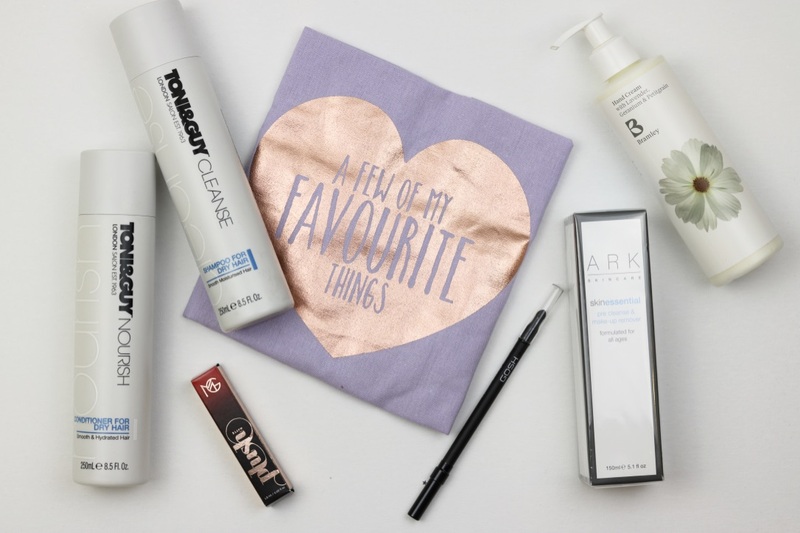 The subscription box has been curated for bloggers, full of beauty goodies and the like. It costs £12.50 including postage, which I personally think is a huge bargain as all the products are full sized. And I got some real treats in my box! 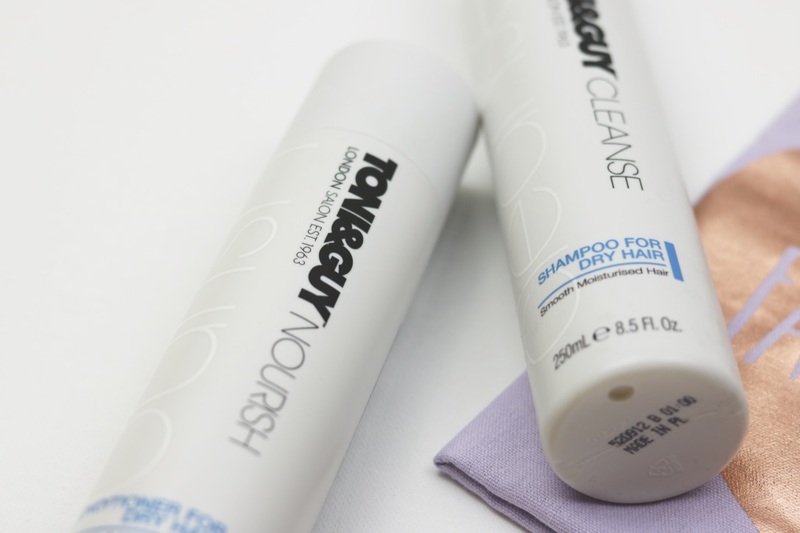 First of all, I got Toni & Guy Nourish & Cleanse Shampoo and Conditioner for dry hair. This was excellent timing as my shampoo and conditioner had recently run out! I have been using them and I really like them. My hair often does need an extra boost, apparently bleaching hair does not do too many wonders for keeping your hair in good condition! The products have really helped to keep my hair well conditioned and soft. I don't want to brag but my hair is smelling pretty good at the moment. 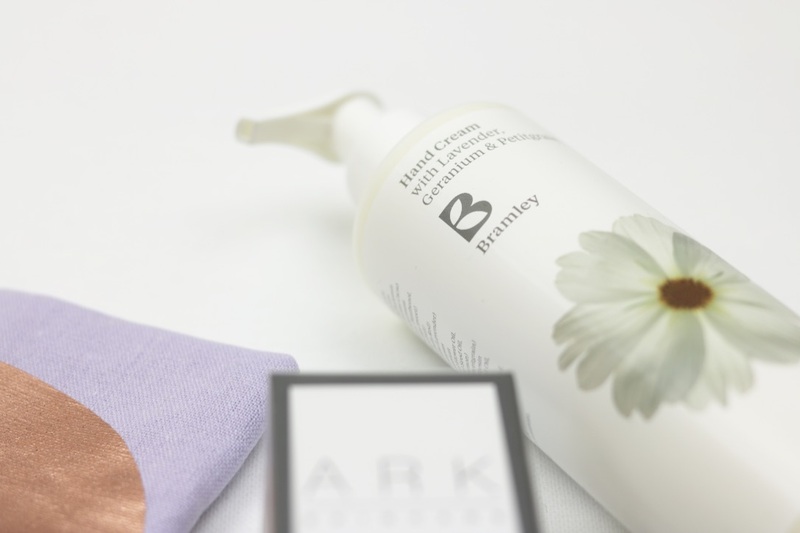 The Ark Pre Cleanse & Make-Up Remover has been a favourite for me. I love me a good cleanser to remove my makeup, and this one is fab. It is an oil which you rub all over your face and then rinse off with water. It is quite a thin formula, which means you don't have to use much. I have found it to work really well, even on my stubborn lash glue! It smells lovely as well, a lovely lavender scent. I tend to use a muslin cloth to wash it off though instead of just water alone. This works just as well! Next up is the Bramley Hand Cream. To be honest, I'm not the biggest hand cream person. My hands aren't particularly dry and I find the lotion a little bit annoying when I'm trying to get on with things. However, it does smell amazing and does make your hands feel really soft. Another lavender product, but it does smell quite floral. I'm sure my Mum will love having this in her bathroom when I head home for Summer! 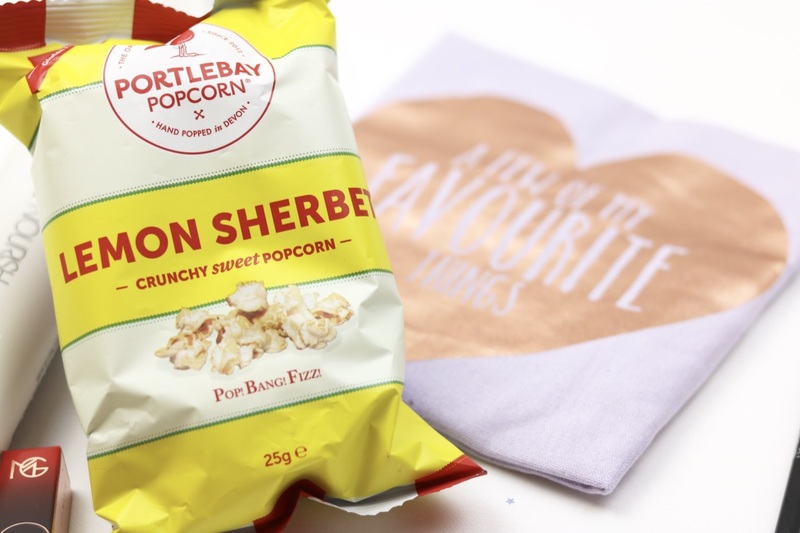 The more random of the goodies was the Portlebay Popcorn in Sherbet Lemon. I've had a quick look on their website and there are SO many cool flavours, for example Very Berry and Cinnamon Swirl. I didn't think I would like the popcorn much, but I have been munching through them while writing this post and they're SO GOOD. They really taste like sherbet lemon! It is an odd combo, but it really works. Plus the packet is so full! No Walkers half full packet funny business going on here! 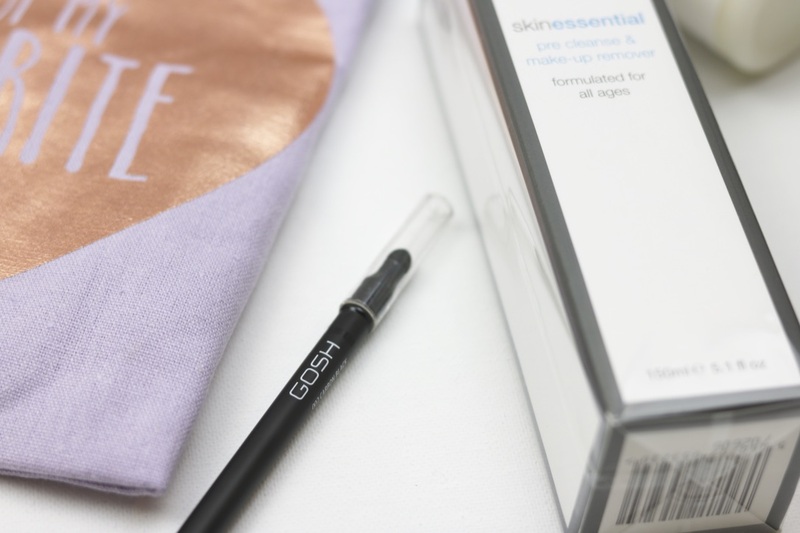 The most used product for me has definitely been the Gosh Infinity Eyeliner Carbon Black. Another product that I was running out of and needed a new one! The formula is soft and creamy, something very important for me and my sore eyelids. The formula is super pigmented, quite essential in an eyeliner if you ask me. It hasn't gone down too quickly on me at all. It's great if you want to smoke out your eyeliner a little as well. The formula lends itself well to it and the smudger on the other end smokes it out beautifully. I have been using it in my waterline and just on the top of my lids to cover up the false lash band! Really like this product. 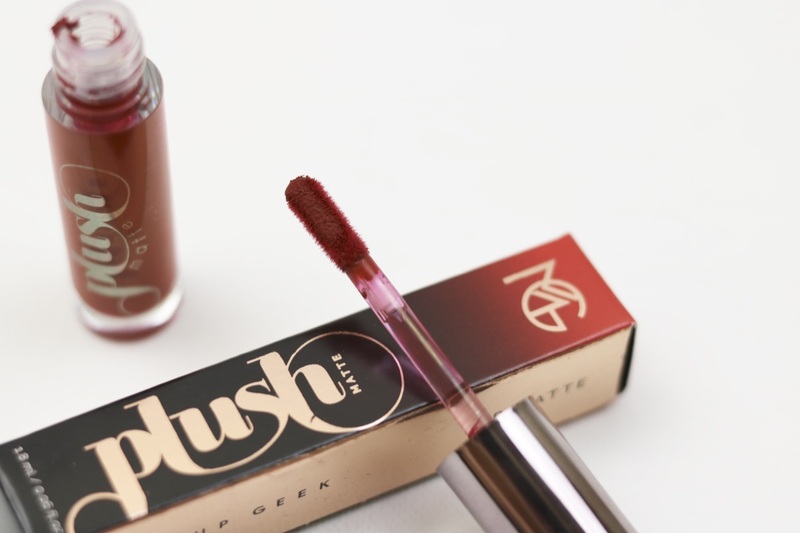 One big surprise to me was the Makeup Geek Plush Lip Cream! 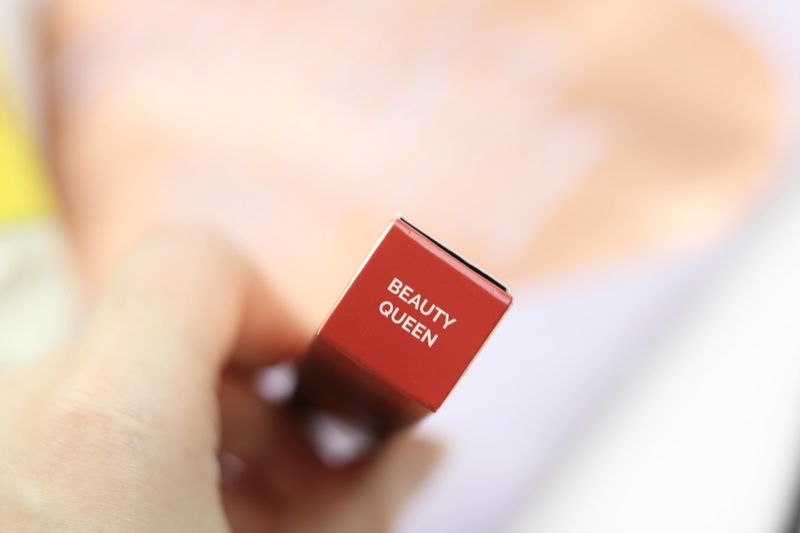 The matte cream is a beautiful red colour, as shown in the swatches, called Beauty Queen. 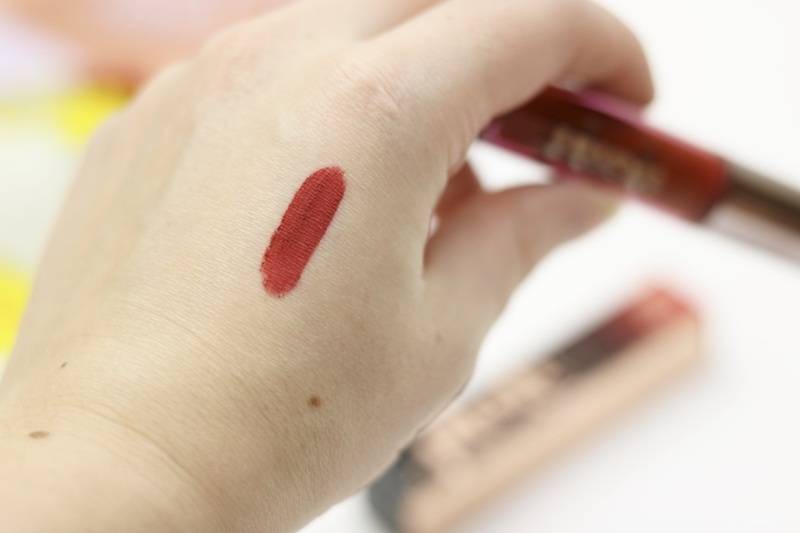 The formula is really lovely on the lip, very creamy and not drying at all. 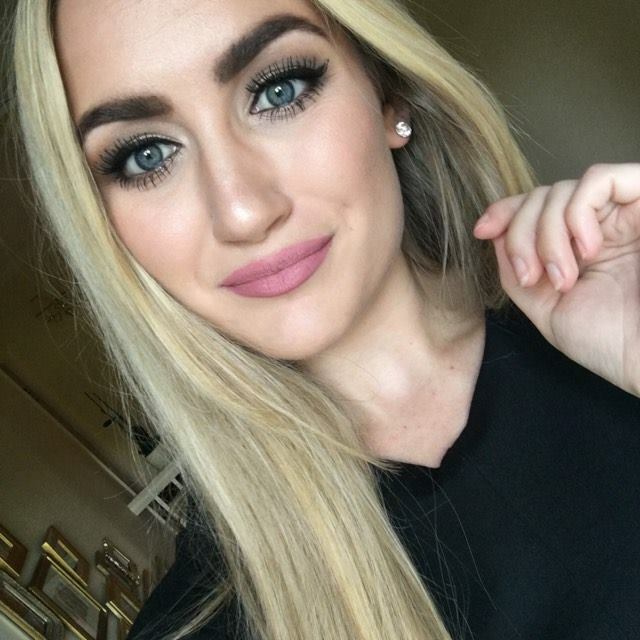 It dries really matte on the lip, and I do love a good matte! It is a lip cream, so its staying power is a little less than that of a liquid lipstick but it does last fairly well. I did have to reapply when I ate, but I didn't need to apply much! The applicator is super soft and easy to use, perfect for getting the shape you want. And last of all, of course I needed a little canvas bag to pop all of my goodies in! I love the purple and rose gold design of this bag, very blogger-esque. It's been super handy for me to store the ridiculous amount of stuff I own! I think that concludes my review of the Curated Combination box! 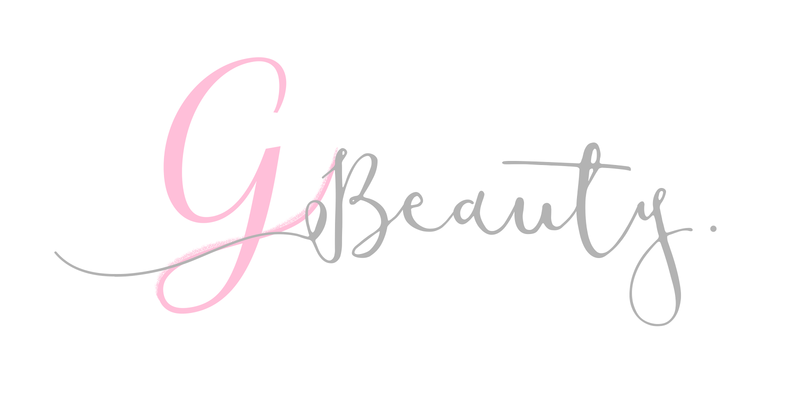 I would highly recommend it to bloggers who want to try out some new products without breaking the bank. £12.50 including postage is ridiculously good for all of these full sized products. I have just done a little calculation and if I had bought them separately, it would have cost around £80!! If that isn't enough to sell you, I don't know what is. Let me know what your thoughts are about the box. I've been really impressed by it! Thank you for reading. This post includes PR samples but all thoughts are my own.